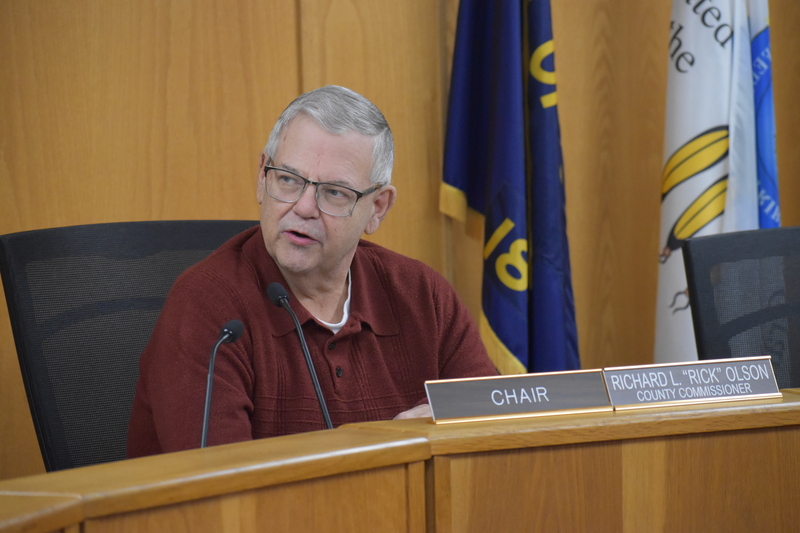 Yamhill County commissioners rejected a 2nd amendment sanctuary ordinance by two to one. 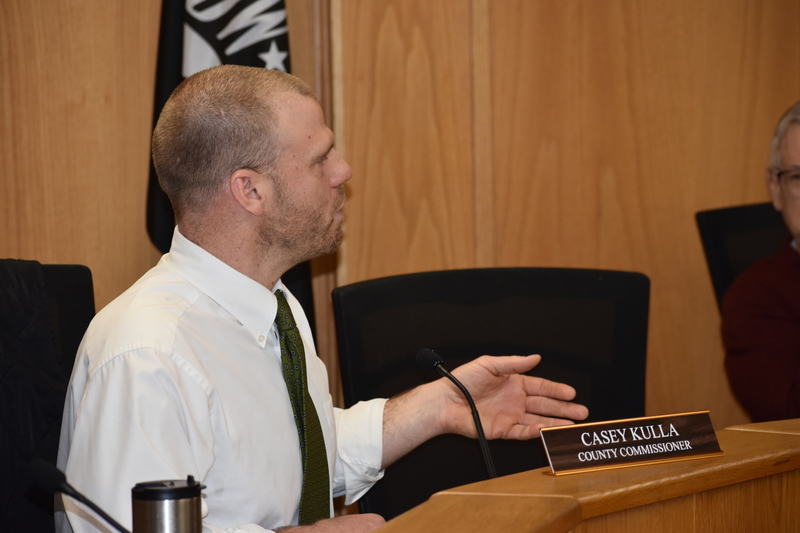 Commissioners Olson and Kulla say they don’t want to create a binding ordinance that would put the county at odds with the state law. 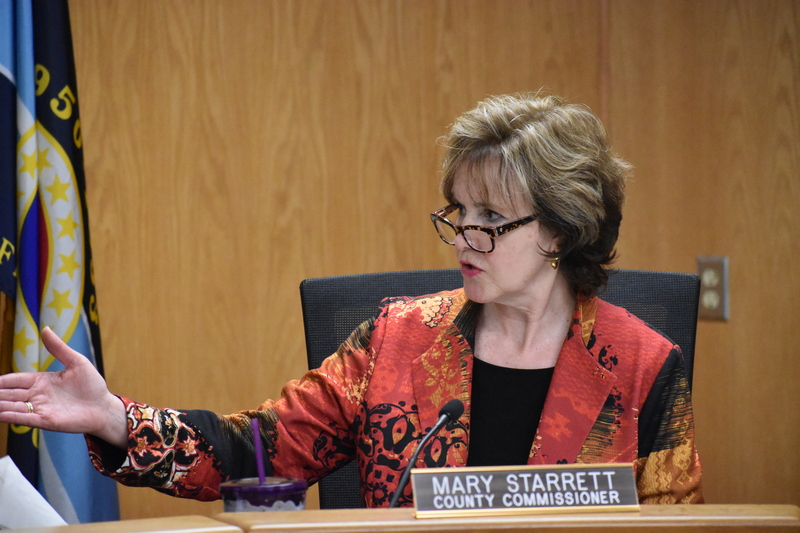 Commissioner Starrett says it’s time to send a strong message to Salem that law abiding gun owners should not be turned into criminals, and she doesn’t believe a resolution carries the same impact as a binding ordinance. 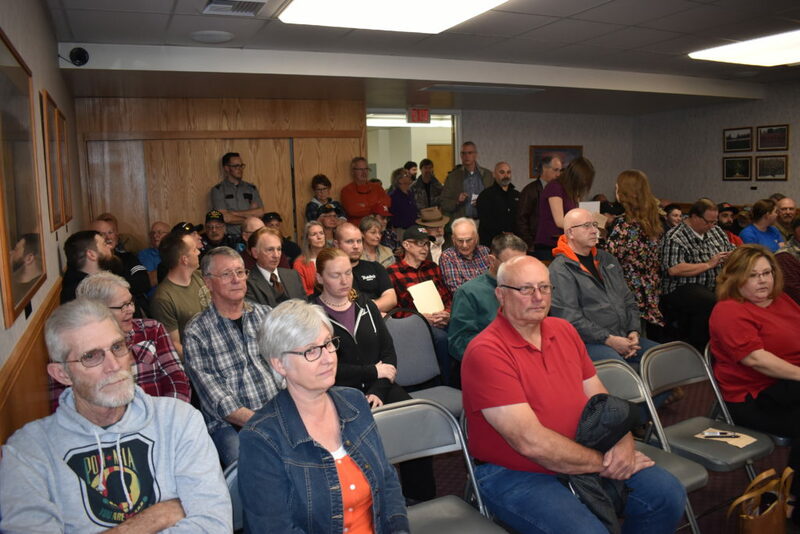 Sheriff Svenson said has taken an oath to enforce state law, however, his office has discretion in what laws are aggressively enforced. 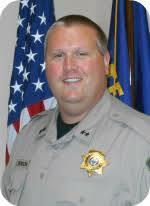 Svenson says sheriffs in the western U.S. prefer efforts targeted at proposals that will help prevent shootings. He wants to see more money on mental health care and school safety. Svenson says attempts such at restricting magazine sizes are not as effective as targeting more money to mental health. Svenson says sheriffs in the U.S. are grappling with very political issues right now. Issues such as working with ICE in immigration, the whole immigration question, and now second amendment sanctuary efforts in counties throughout the west. With al l good intentions, Sheriff Svenson says it ties the hands of local sheriffs for local policy makers to tell them what they can and can’t do. He says sheriff’s would prefer to have discretion in how they apply the laws without a local legislative body dictating how they law will or won’t be applied. Tim and Mary get my vote next election!